Dive Into the Pleasure of Being You ! Rediscover the Pleasure of Being You ! 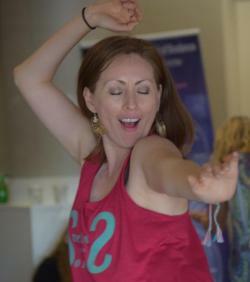 - A day long all inclusive Retreat that will have you falling in love with life. Treat yourself to a day of TLC inspired by music from around the world, joyful self expression though movement and dance. 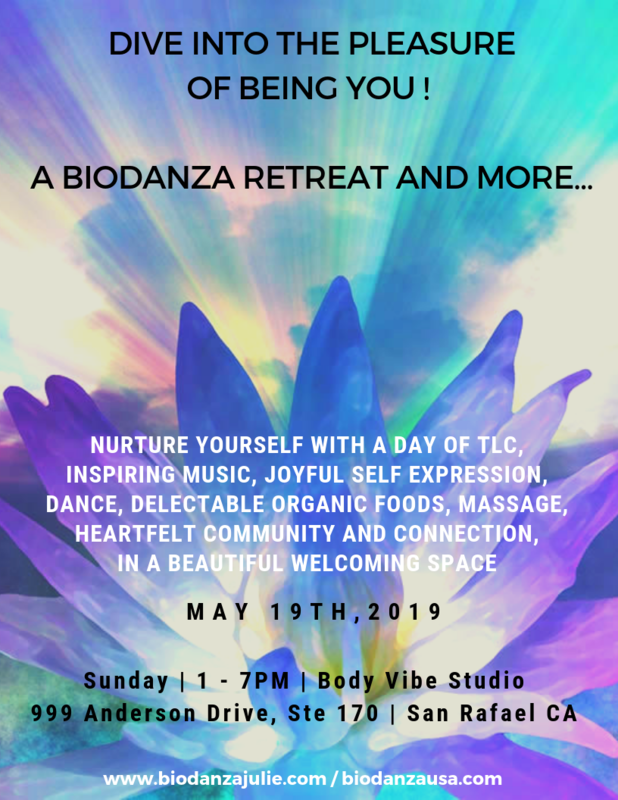 Nurture yourself with delectable organic foods, heartfelt community and connection all in all beautiful welcoming space. 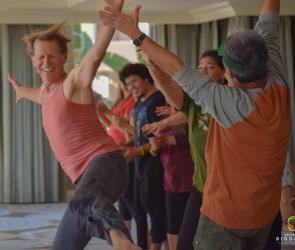 Biodanza liberates your emotion in motion on the dance floor activating psychological, physiological and biological elements that bring the body, mind and spirit back to its natural state of balance igniting relaxation, a strong sense of self and pleasure. A beautiful welcoming space prepared with love. And other surprises that will delight all your senses. $150 Now - price increases after May 1st. is an IBF Certified Didact Biodanza Facilitator who did her original training in Johannesberg, South Africa and did her Dicact training in Italy and Brazil with the founder of Biodanza Rolando Toro Araneda. She obtained further education in Biodanza with the trainings "Voice & Percussion", "Biodanza for Children, Youth and Families", "Biodanza Clinica 1", "Biodanza Biocentric Systems for Organizations" and "Radical Progression in Biodanza". 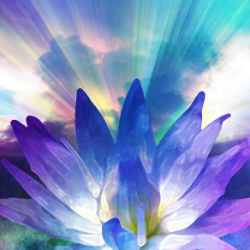 She is an Intuitive Life Coach, Reiki Master and Qigong Teacher. 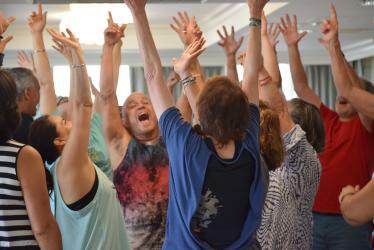 And has facilitated Biodanza at the Omega Institute. Michelle is a Fulbright scholar who has taught nationally and internationally for 32 years. She spent 14 years living and learning on the continent of Africa from where she derives much of her personal and spiritual Inspiration. 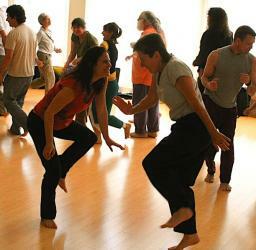 is an engaging, dynamic IBF Certified Biodanza Teacher with many years of expertise in group facilitation. Her warmth, humor, depth and inspirational passion for life welcome her students in way that creates a safe haven for them to fully express the essence of who the are. Julie wrote her Biodanza thesis on The Path from Depression to Joy illustrating how the practice of Biodanza helped her to overcome her struggle with depression. She enriched her education in Canada, Italy and the US gaining specialties in Voice and Percussion, Identity and Instinct, Biocentric Systems for Organizations, and Radical Progression in Biodanza.